Just need to persuade Arriva to put this on the back of their buses! Can you help fundraise for us? 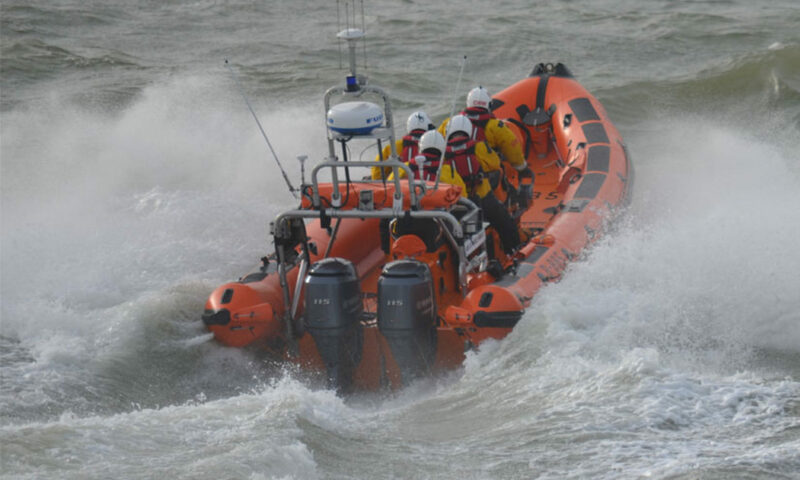 Would you like to help fundraise for us to continue our crew’s lifesaving work, but can only give a couple of hours here and there? Complete the form below and click to find out how you can support our collections in the build up to Christmas 2018, which last year supported the station with £7,000. Will you need one of these tomorrow? Did you know we have a weather station at the end of the Pier. Southend Seafront Fireworks begin today. Every Saturday at 7.30pm from October 6th until November 17th. Take care when watching, wrap up warm and dry and stay away from the sea, we don’t want you becoming another rescue statistic!